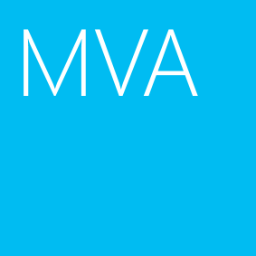 Assuming the Client Access Server role is installed in Windows Server 2008 or Windows Server 2008 R2. 1. At Client Access Server, log in as Domain Administrator. 2. Launch "IIS Manager", expand "<Server Name> > Sites > Default Web Sites". 3. 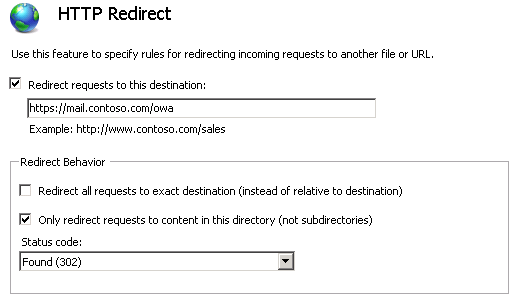 At right pane, double-click "HTTP Redirect". 4. Check "Redirect requests to this destination". 6. 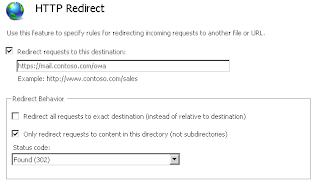 Check "Only redirect requests to content in this directory (not subdirectories)". 7. Next to "Status codes", select "Found (302)".